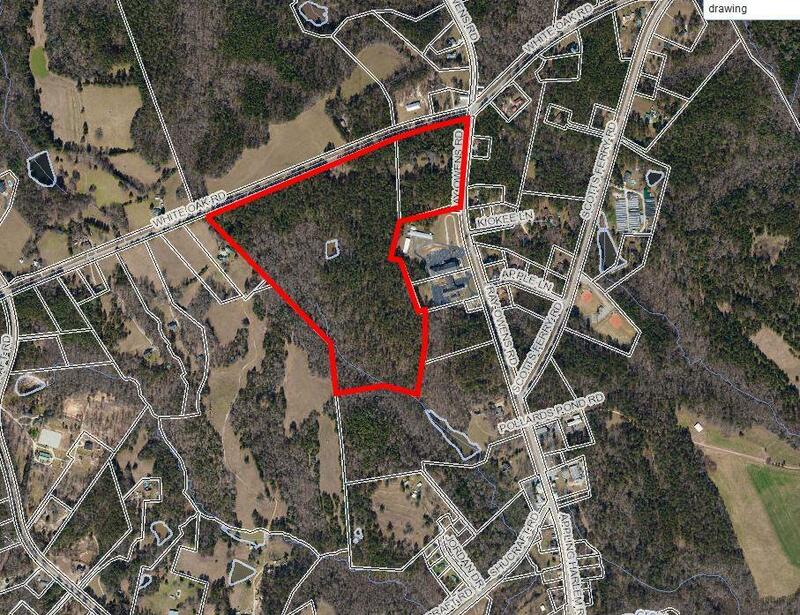 Five proposed 2.50 acre lots to be subdivided from larger parcel. Excellent sites for a large country home. Listing courtesy of D C Lawrence Commercial R E Llc.